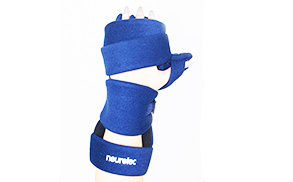 TalarMade welcomes the Neurotec brand into its expanding range of products. 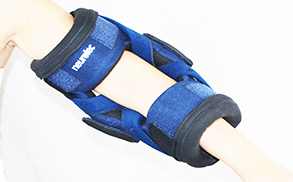 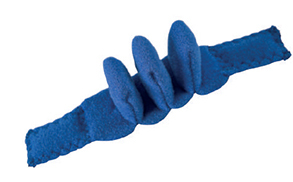 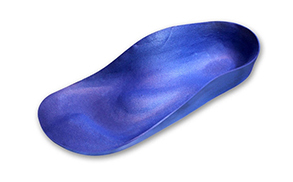 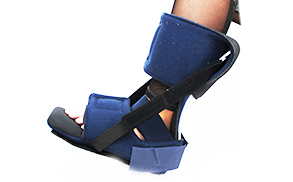 These products have been designed by practitioners in the fields of Orthotics and Physical Therapy. 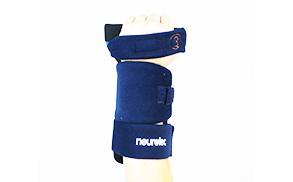 All our Neurotec products are Latex FREE. 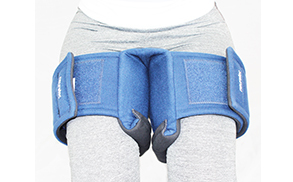 Patients with these conditions have often lost range of motion resulting from adaptive tissue shortening due to immobility often compounded by altered and varying muscle tone. 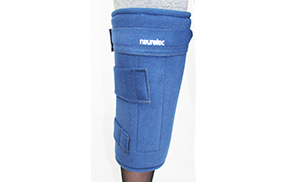 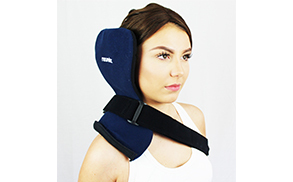 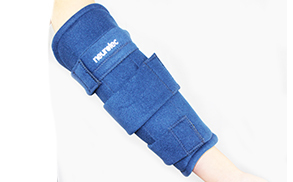 The Neurotec range offers significant advantages in terms of comfort and compliance to patients in these groups combined with often significant postural improvements. 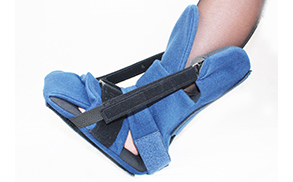 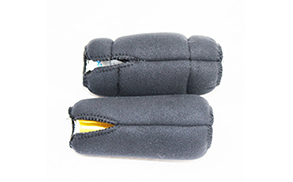 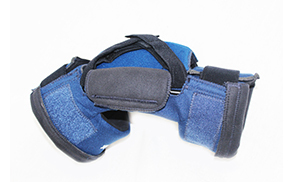 The range has been designed to provide comfortable well-padded orthoses which will provide a low load progressive stretch to the affected area to gradually improve range of motion and reduce underlying tone. 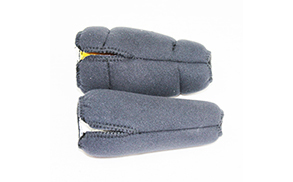 These devices allow a limited amount of flexion and can therefore adapt with the patient during high tone episodes returning via a spring back effect to their original position once the episode has passed. 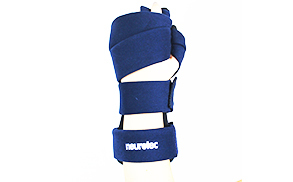 Please visit the TalarMade store to view our comprehensive range of Neurotec products. 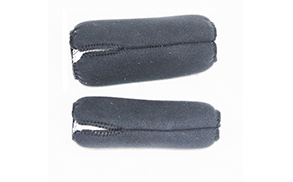 The website is not setup to accept orders outside UK Mainland. 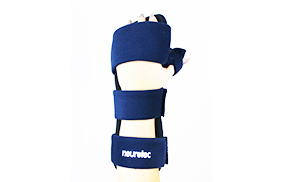 For orders outside of UK, please contact our customer services to process and quote for shipping.